Boasting a line up that includes members of such influential metal bands as Hatebreed, Down, Crowbar, and more, the infamous Kingdom of Sorrow has been unveiled. 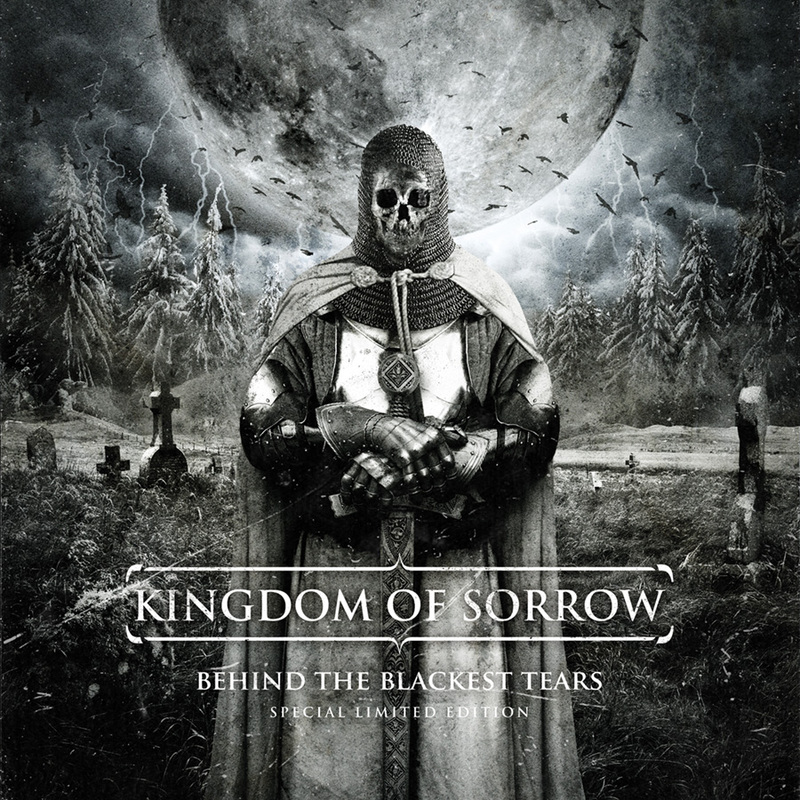 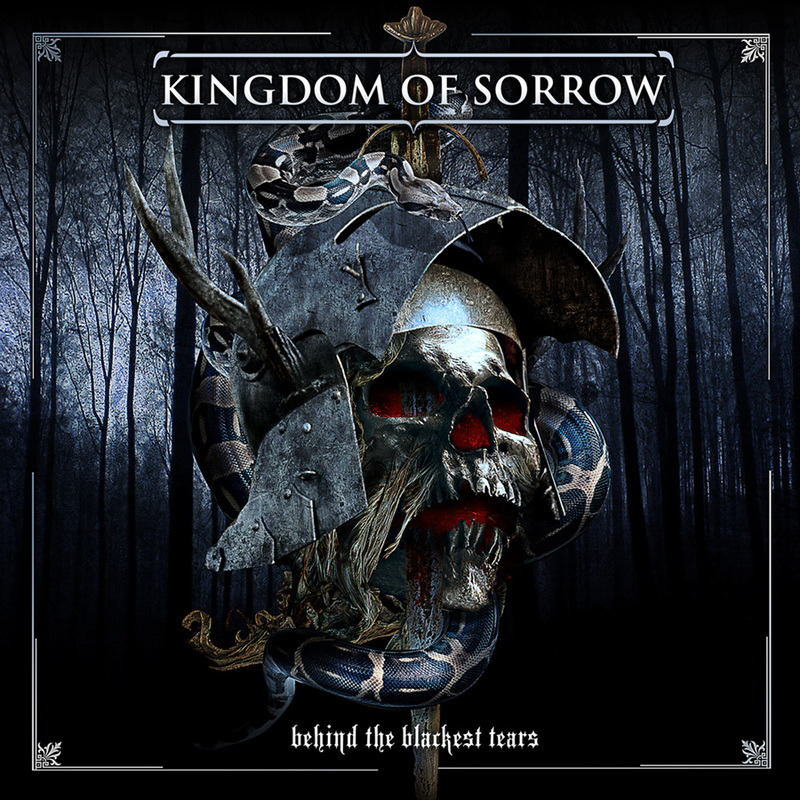 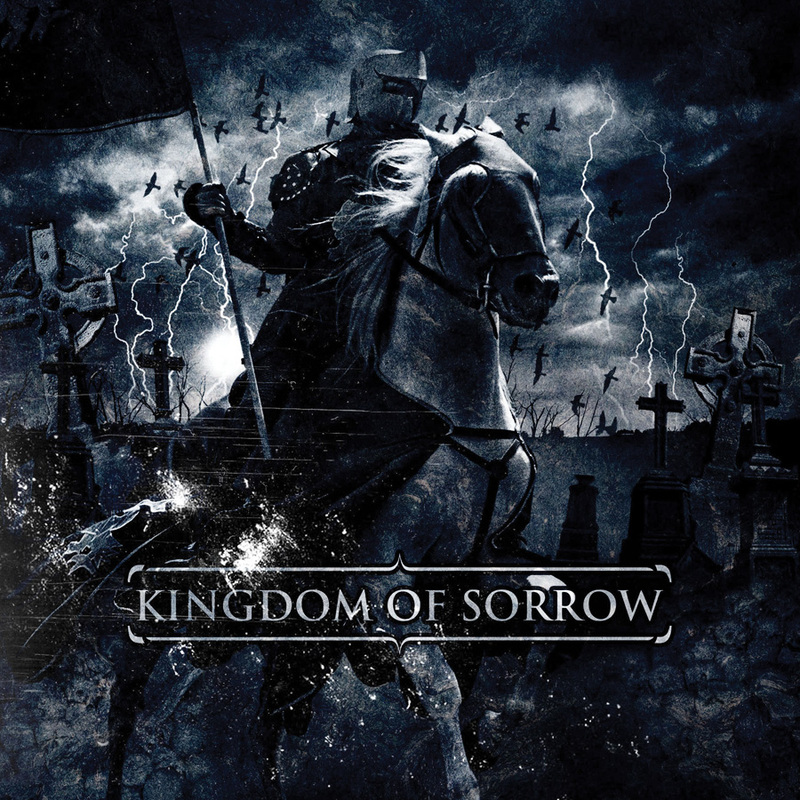 The brainchild of vocalist/Hatebreed mastermind Jamey Jasta and riff-master Kirk Windstein, Kingdom of Sorrow tears through an 11 track barrage of some of the most punishing, straight-up metal in years. 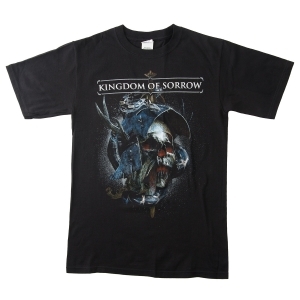 Kingdom of Sorrow is the incredible next step in the illustrious careers of two of metal's most-celebrated heavyweights.